Physicians, do you have a passion for aesthetics and desire to focus solely on cosmetic medicine? Are you looking for expert cosmetic surgery training with a 100% cosmetic procedure focus? We invite you to join us as standard-bearers for excellence in the field of cosmetic surgery. For nearly 40 years, the American Board of Cosmetic Surgery (ABCS) has been committed to the specialty of cosmetic surgery and to ensuring the public has access to safe cosmetic care. We do this by working closely with surgeons who are passionate about aesthetic medicine and willing to work hard to learn and excel as a board certified cosmetic surgeon. Are you ready to join us? 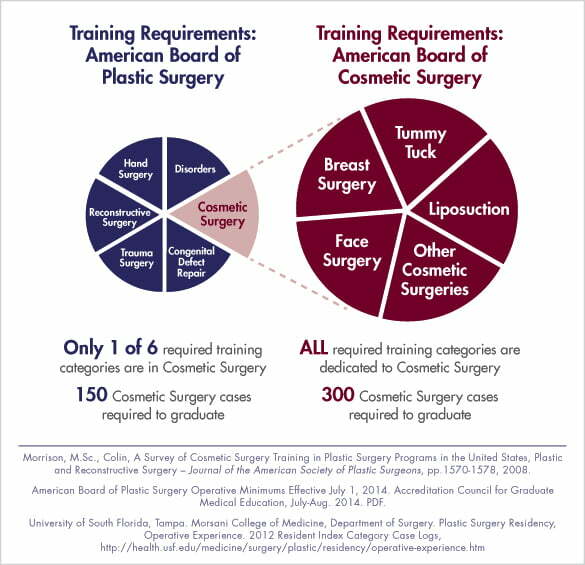 What can board certification in cosmetic surgery provide you? To become a diplomate of the American Board of Cosmetic Surgery, all interested surgeons must complete cosmetic surgery fellowship training certified by the American Academy of Cosmetic Surgery (AACS). This one-year training program is dedicated solely to cosmetic surgery and offers you the opportunity to receive exceptional, hands-on training. Mentorship from an experienced cosmetic surgeon. During your year-long AACS certified fellowship, you will be working side by side with a board certified cosmetic surgeon in an established cosmetic practice. Your fellowship director has not only received exceptional training, he or she has also spent years honing their skills, learning about the latest surgical techniques, and running a successful medical practice—and their insight is an invaluable asset to your training. Hands-on surgical & practice management experience. Every day, you’ll have the opportunity to observe your mentor interacting with patients, learn about specialized surgical techniques, and participate in the day-to-day logistics of running a business and cosmetic surgery practice. You’ll assist your fellowship director with surgical cases, administer minimally invasive treatments, and collaborate on treatment plans. 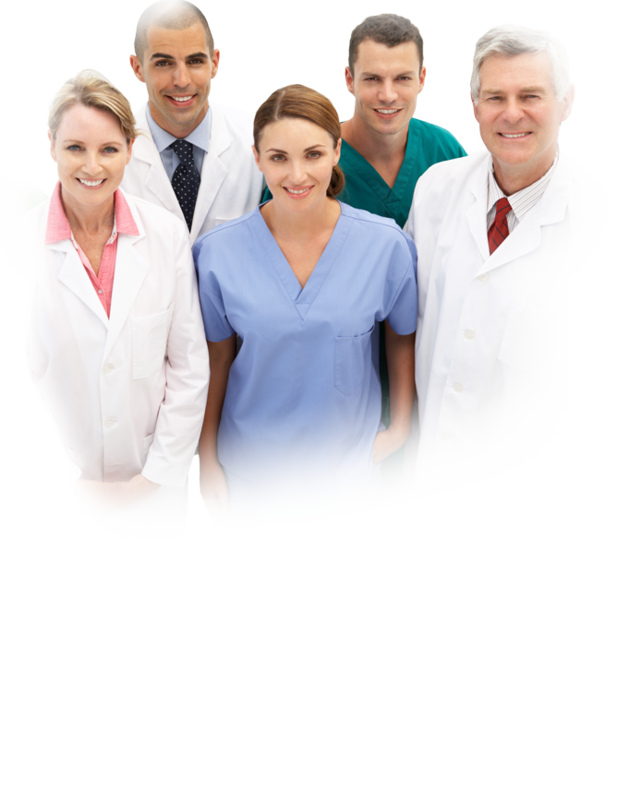 Unlike other training programs, you will be training in a real practice environment with real patients. Access to the latest cosmetic technology & products. During your fellowship, you’ll be able to use some of the latest advancements in aesthetic devices and products. Every year, interest in minimally invasive aesthetic solutions grows—and this important aspect of your fellowship training helps prepare you to provide these solutions safely and effectively. Your board certification from the ABCS is a mark of distinction—and it showcases your specialization in cosmetic surgery. It tells your patients that you devoted years to becoming an expert in aesthetic medicine and sets you apart from both non-specialty trained surgeons who are performing cosmetic surgery and plastic surgeons whose primary training was reconstructive in nature. Because the ABCS accepts only those who have completed the most extensive, in-depth, and focused cosmetic surgery training programs, earning your board certification is an incredible feat that demonstrates your commitment to public safety and cosmetic surgery. If you have a passion for aesthetics and want to focus solely on cosmetic surgery, we invite you to contact us today to learn more.